As you might imagine given the 80-degree temperatures we're hitting today in Spokane, ski season is about to be a thing of the past. Lookout Pass Ski and Recreation Area announced today that Sunday will be the final day of what was a far better season than lats year. All told, Lookout got 310 inches of snow this season, was able to open at Thanksgiving weekend and had a big Christmas vacation. “Our guests enjoyed a number of great Powder Days, lift ticket sales are up 26% from last season and our Early Bird pass sale is doing well,” said the mountain's marketing director, Jason Bergman, in a statement. 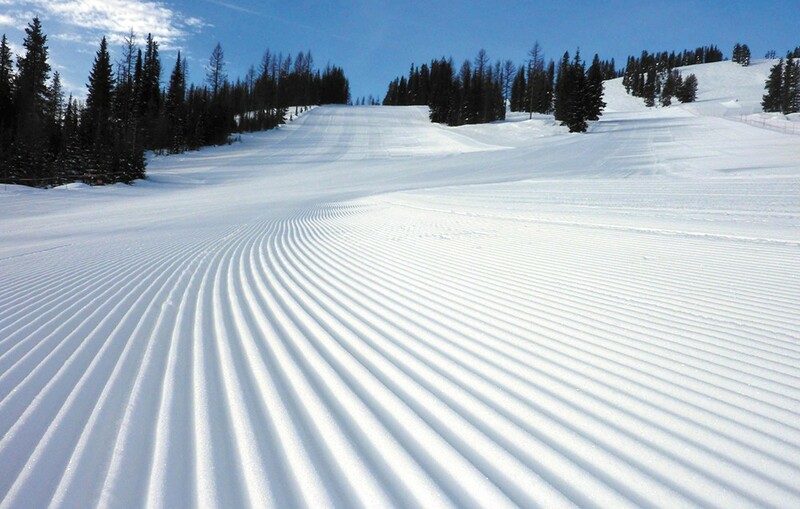 All four chairlifts will remain operating through Sunday, so spring skiing is around for at least two more days on the Idaho/Montana border. This is also the last weekend of skiing at Schweitzer Mountain Resort, Silver Mountain is going weekends-only after this weekend while there's still snow, and you can ski free at 49 Degrees North through closing day on Sunday.